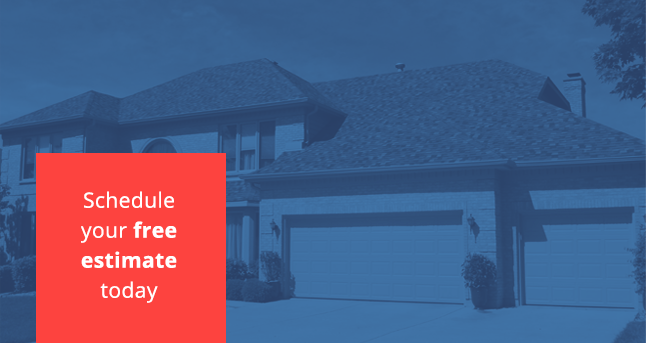 If it’s time to replace the roof on your home or business in Wood Dale, you have a lot of choices when it comes to the materials you’ll use, as well as which roofing company you’ll work with. When you choose Adept Construction, you’ll be in great hands. 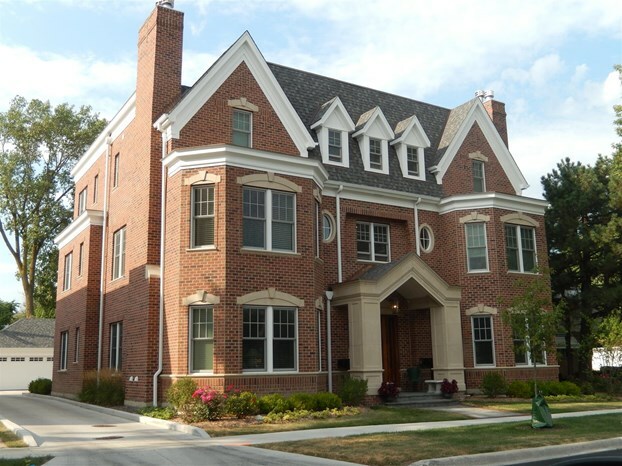 Since 1997, we’ve installed high-quality roofs in and around Wood Dale. Whether you know what kind of materials you want to use, or you need guidance to make the best decision for your needs, our local roofers ready to help. 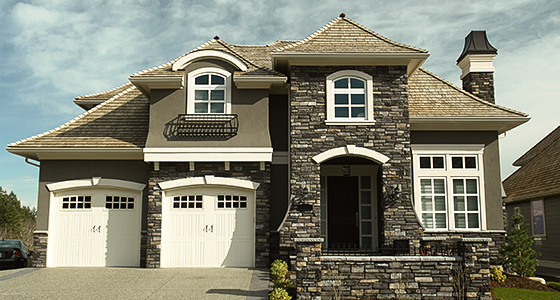 Asphalt shingle roofing is, by far, the most popular option. It’s available in a large array of colors and styles, so it’s easy to find something you like. It’s also very affordable and less expensive than some other roofing materials. Asphalt shingle roofing is very durable, offering great value over its long lifespan. Each shingle is constructed with a glass fiber reinforcing mat coated with waterproof asphalt material; the material contains mineral fillers designed to help the asphalt stick firmly to the mat. Cedar roofs are chosen both for their aesthetics and durability. They are installed using either cedar shakes, which provide a rustic look, or cedar shingles, which provide a more uniform appearance. Beyond the aesthetic benefits, cedar roofs are also very durable and easy to maintain. Composite roofs are considered to be a more environmentally friendly roofing option because they are made of recycled materials and plastics. 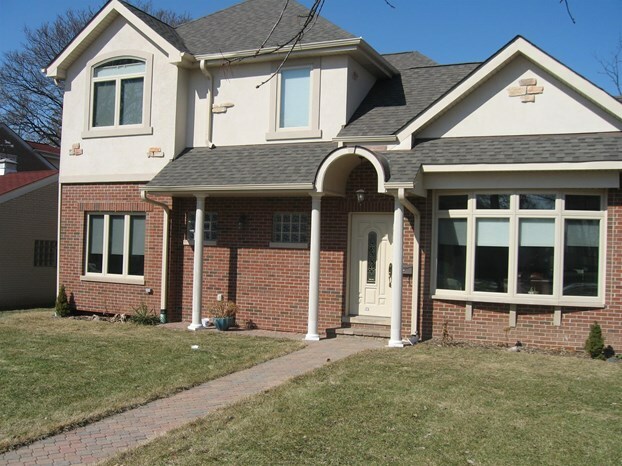 They are also available in many colors and styles, and can even mimic the look of wood or slate roofs. Perhaps the biggest reason that people choose composite roofs, though, is that they are virtually maintenance free. Flat roofs need to be covered with waterproof membranes, and these membranes are usually made of EPDM, modified bitumen or TPO. The membranes are either mechanically fastened, torch applied or adhered using an adhesive. Rigid, tapered insulation can also be used to create slopes on these structures. 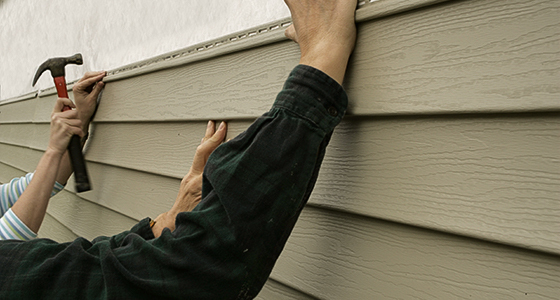 We also offer roof repair services in Wood Dale to help ensure your roofing system is in prime condition. 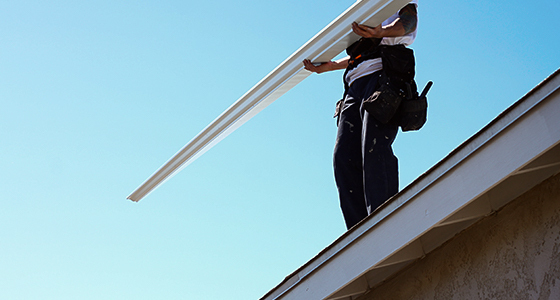 Our roof repair services can effectively keep your roof in top shape to provide sufficient protection from harsh weather conditions and other potential damages. We can repair cedar shake, flat, asphalt shingle and composite roofs. For damage that is too extensive for repair alone, we may recommend a complete roofing replacement using our high-quality materials. Regardless of what your roof needs to stay in shape, our roofing contractors can give your home or business everything it needs. To learn more about installing a new roof in Wood Dale on your business or home, contact Adept Construction today. We’re ready to help you with all of your roofing needs!